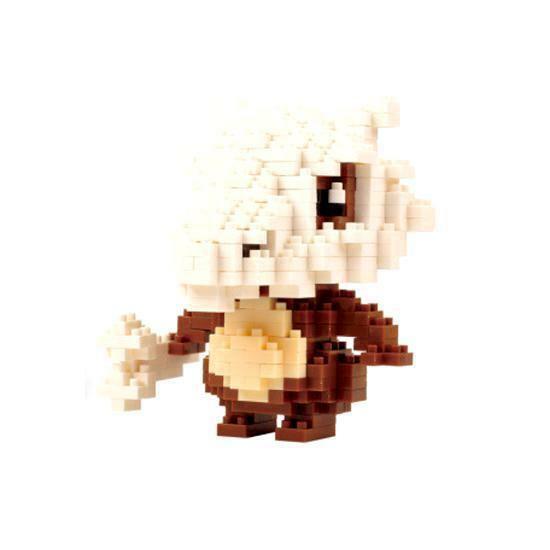 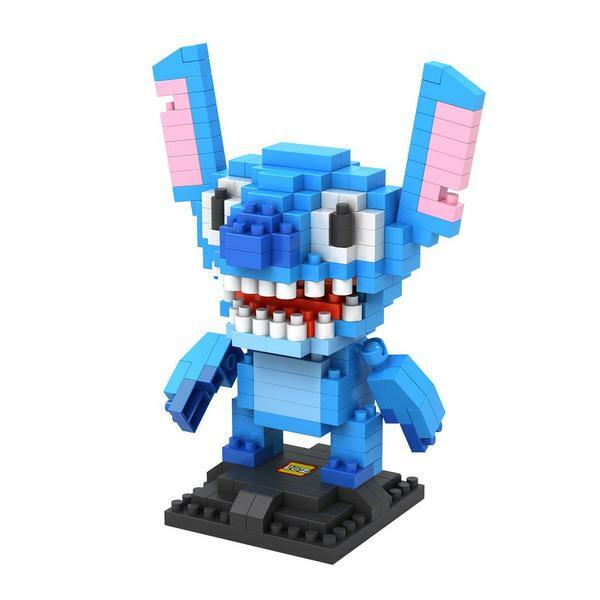 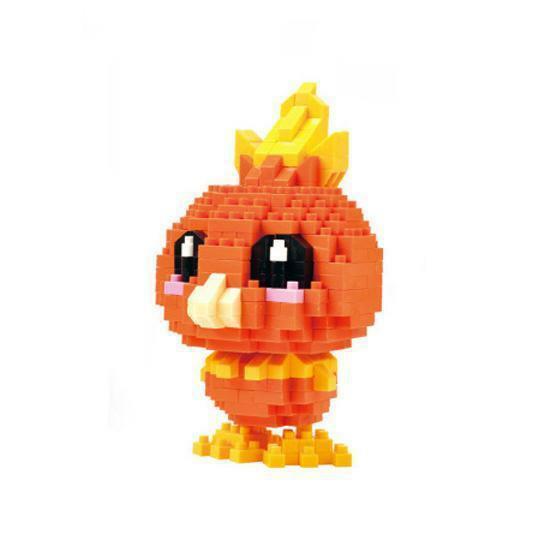 Cute Stitch is just prepared so as to assemble him from teensy blocks! 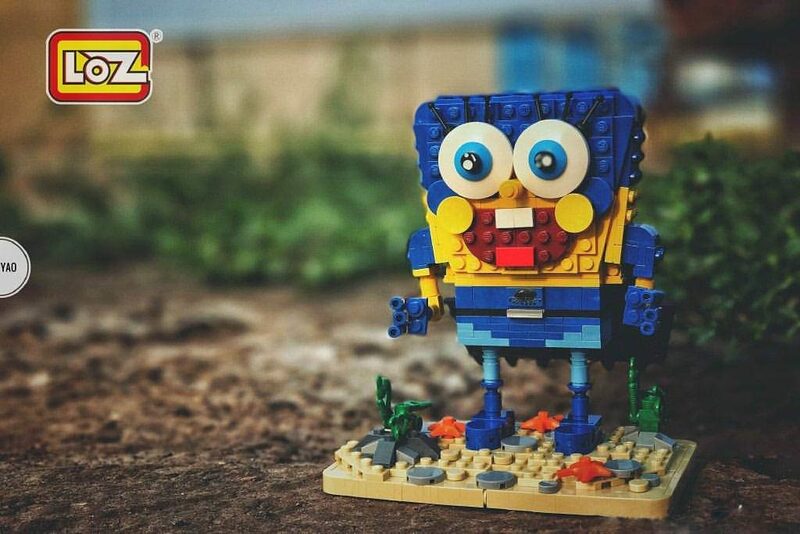 Every character ingredient is faithfully – and adorably – replicated! 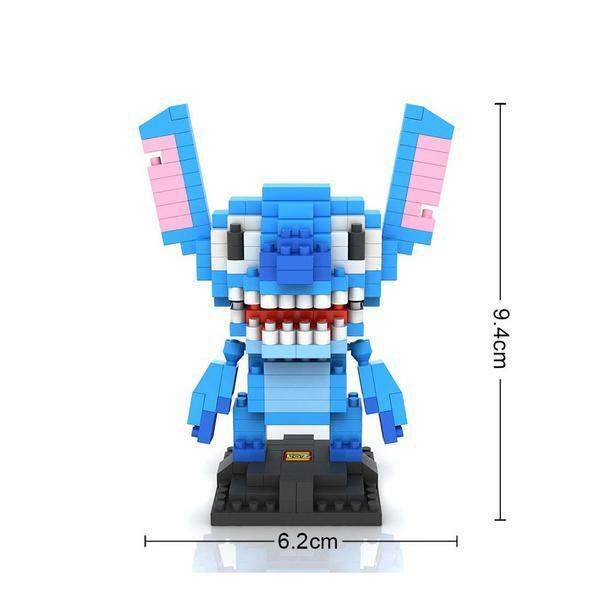 Stitch may have an otherworldly look taking place nevertheless he sure is cute. 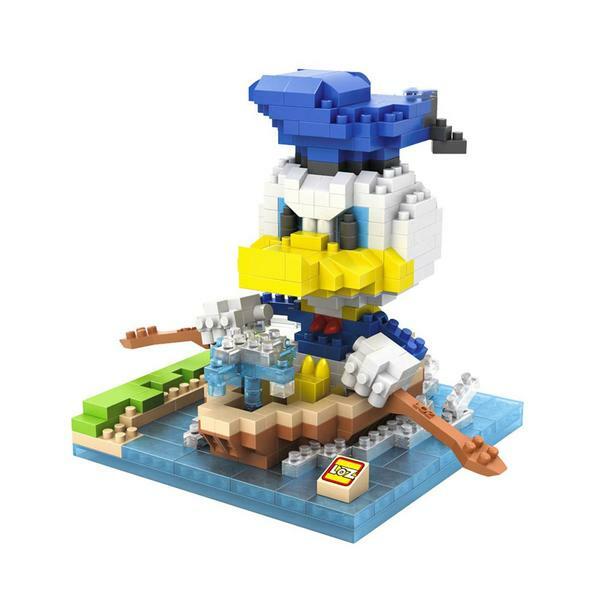 He’s a Disney fan favorite whose antics truly warmth the center. 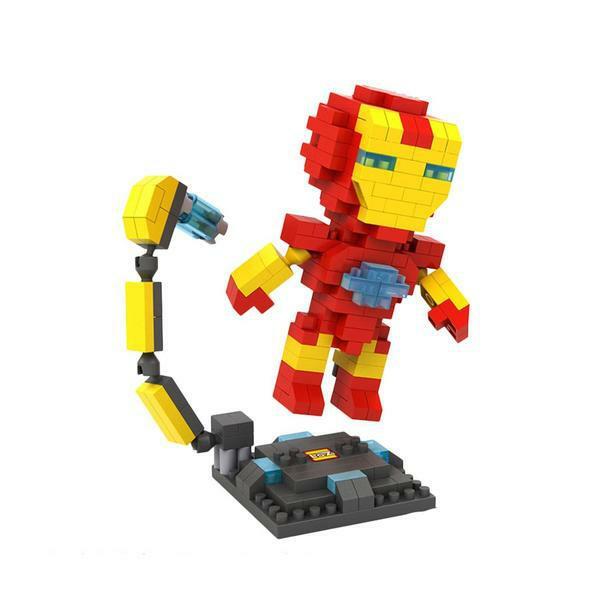 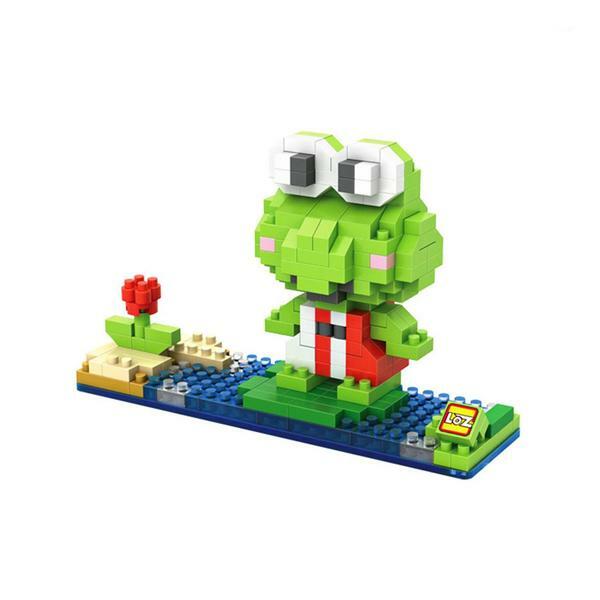 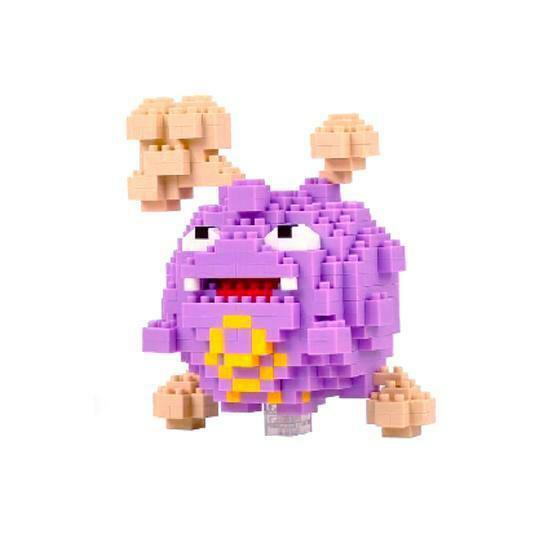 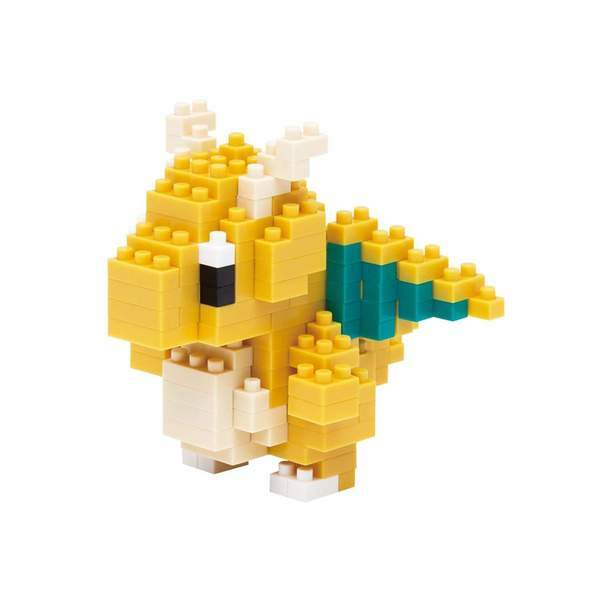 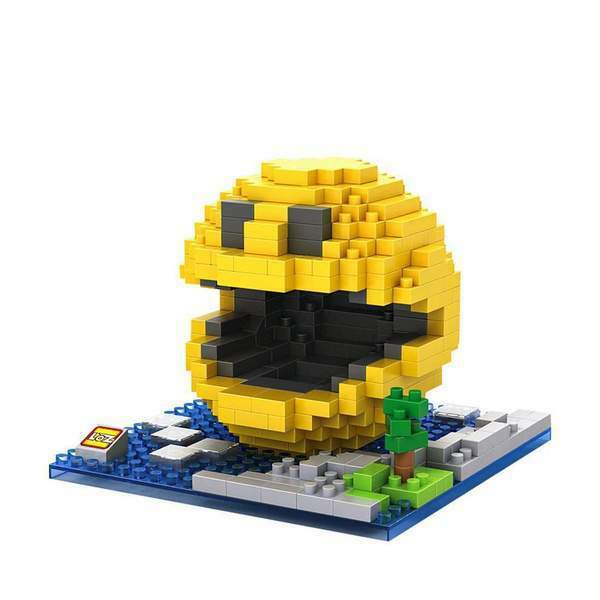 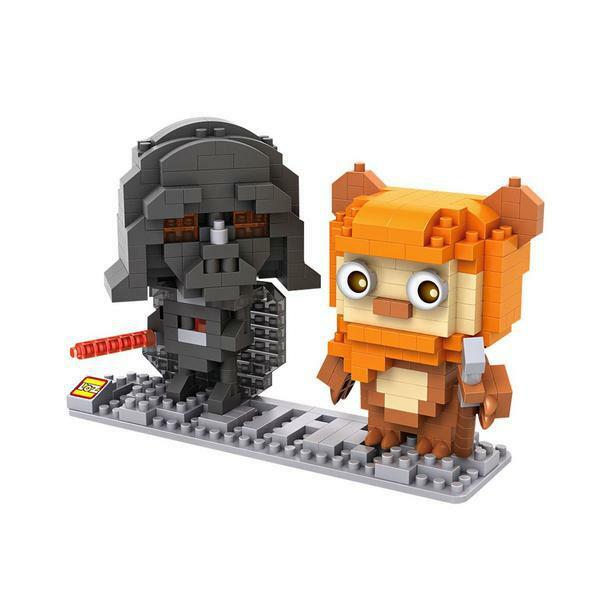 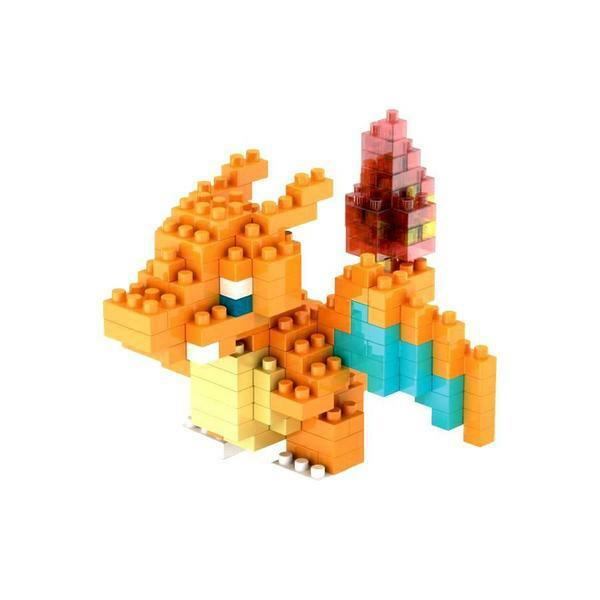 Now, you can replicate all of his character quirks with the perfect establishing block toys on the earth! 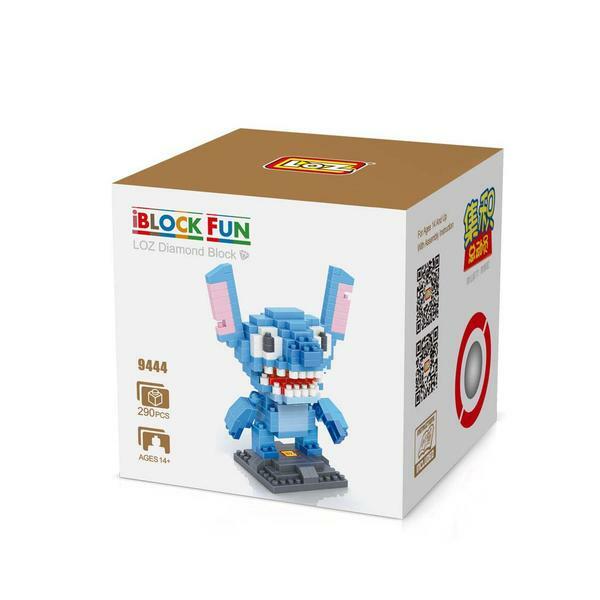  Assemble the colorful objects and you should have the sweetest pet Stitch to take care of… what could very effectively be further great than that?